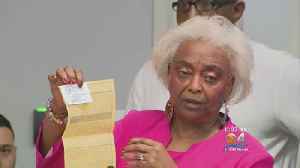 Former Broward County elections supervisor Brenda Snipes may be getting redeemed, as a Florida federal judge ruled Wednesday that former Gov. 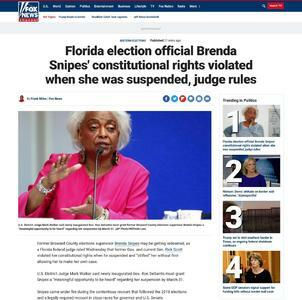 and current U.S. Sen. Rick Scott violated her constitutional rights when he suspended and "vilified" her without first allowing her to make her own case. 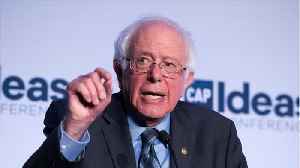 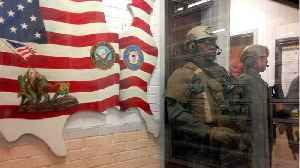 According to a report by Reuters, on Wednesday, the US Justice Department accused Alabama's state prisons of regularly violating the constitutional rights of inmates by failing to protect them from..